Action Radio! - Gun Control / Climate Control. It's all about CONTROL!!! If you liked this show, you should follow Greg Penglis. Action Radio is the synergy of radio broadcast technology, the internet, the radio audience, articles, podcasts, news videos, state and federal legislators, the governors, and even the President, in an entirely new way to make our laws. The citizens, us, we will write the bills, online, and on the air, for submission to the various legislators. Then we will lobby our bills with as large an audience as we can build. I will provide you with the best expert guests, and people who have never been on the radio, for the best information possible. We will learn from each other as we pioneer into uncharted territory. In a world of corporate radio run by bean counters, market researchers, and other technocrats who reinforce their own insecurities so that they are universally terrified of anything new, we come along, break all the rules, go where radio has never gone, with no rules or restrictions, to create something unique and powerful. 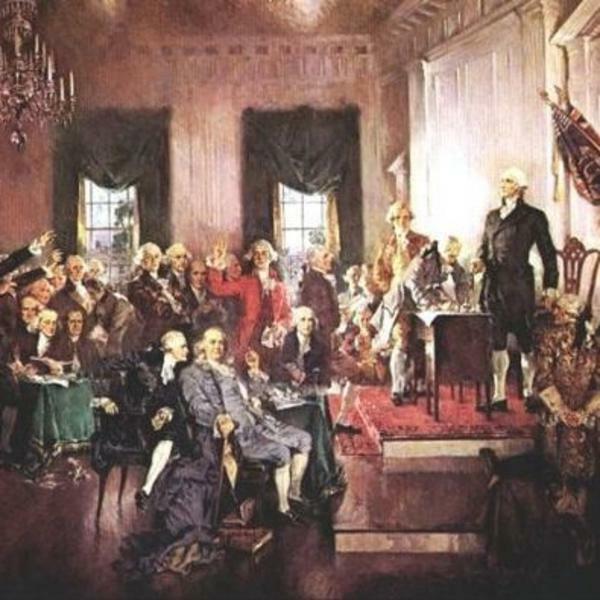 “We the People, Give Our Consent to be Governed, Through Writing the Laws by Which We are Governed.” This is the guiding principle and the mission of Action Radio. Never in the world has there ever been such an experiment in populist legislation, where people, regular people, will actually be crafting the laws that we decide we want to live under. And it all begins here, and from here you go to our website: WriteYourLaws.com. Check the pinned post for our pages: Action Radio Podcasts with Greg Penglis, The Action Radio Group Page, Action Radio with Donny T. West, The Fetke Report, The Action Radio Video Page, and Action Radio Live Shows. Also check out The Action Radio Youtube Channel where you will find The Greg and Donny News Show.